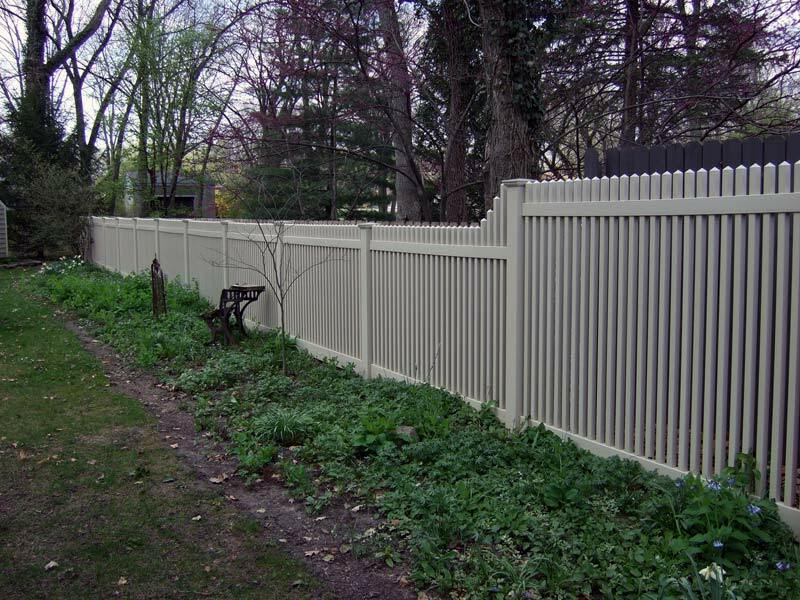 Sales of vinyl (PVC) fencing has been increasing steadily over the past few years. 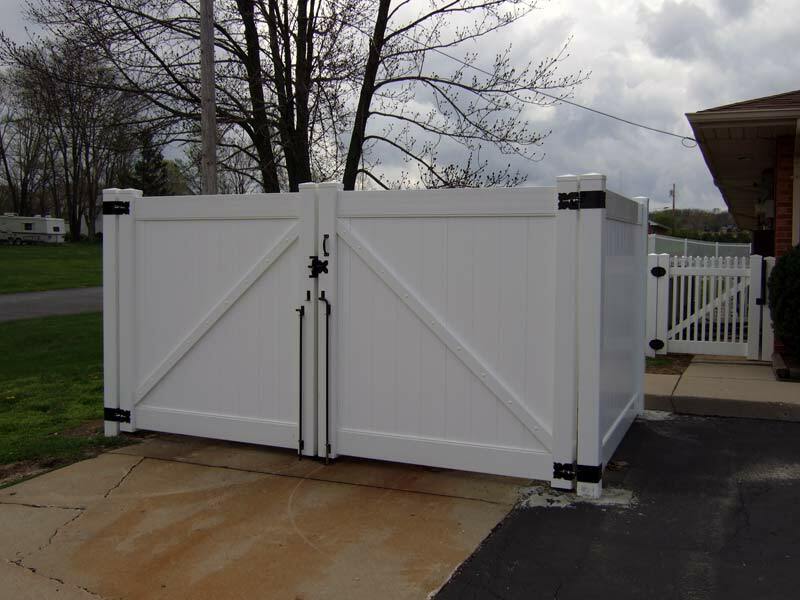 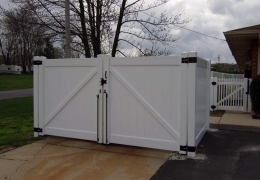 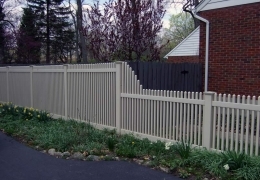 With the desire for maintenance free fencing, vinyl is an excellent option. 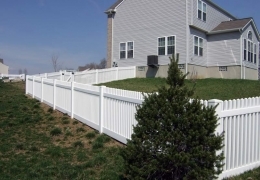 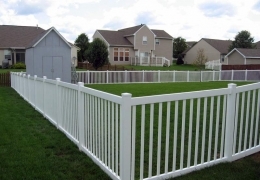 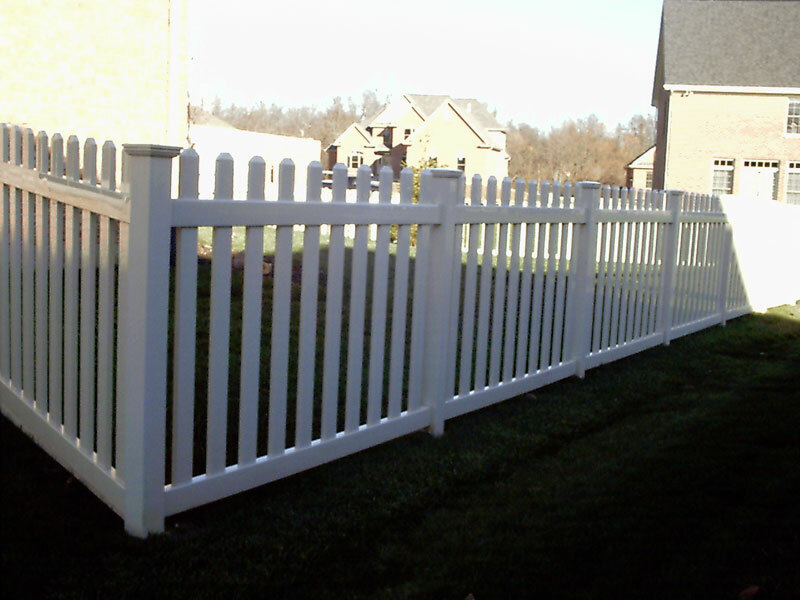 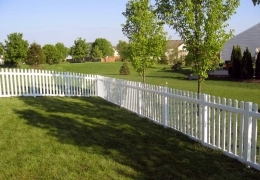 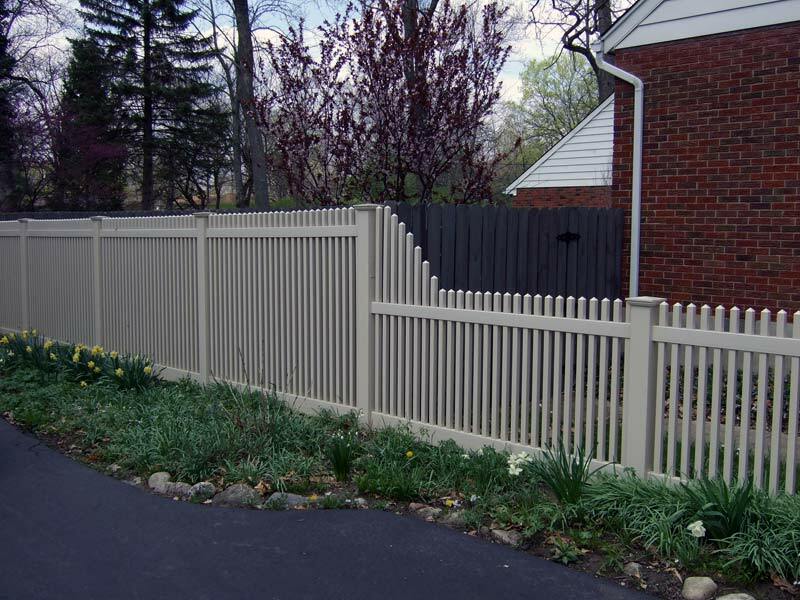 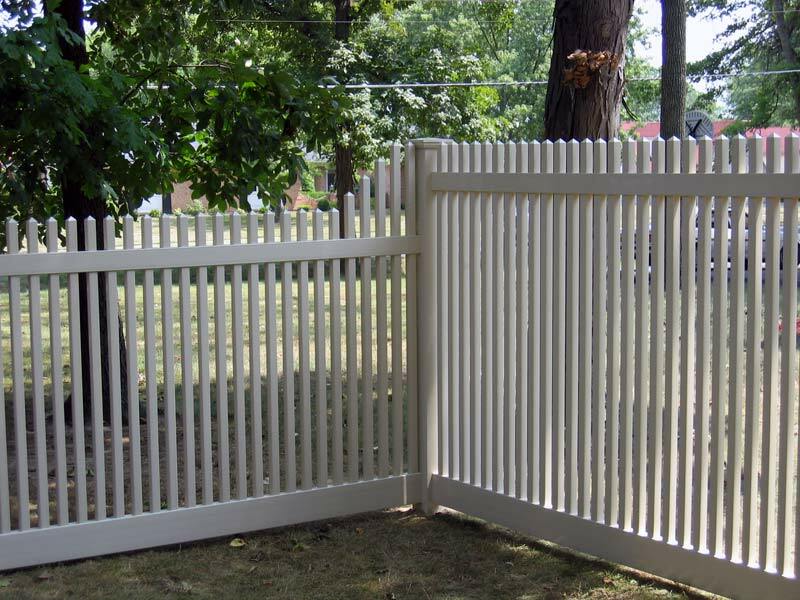 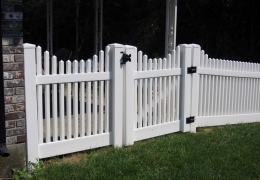 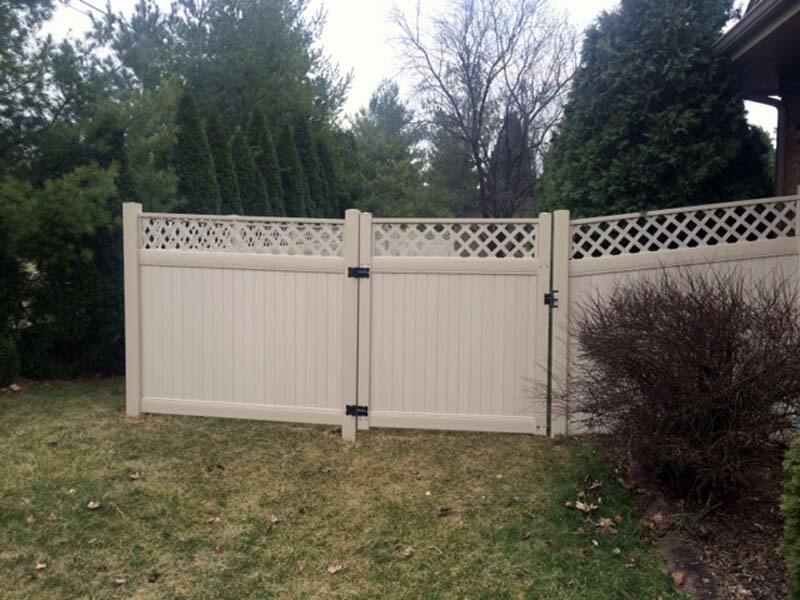 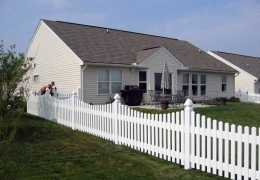 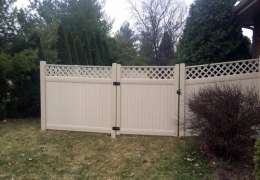 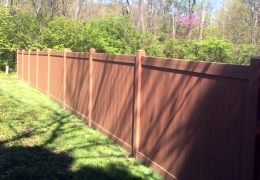 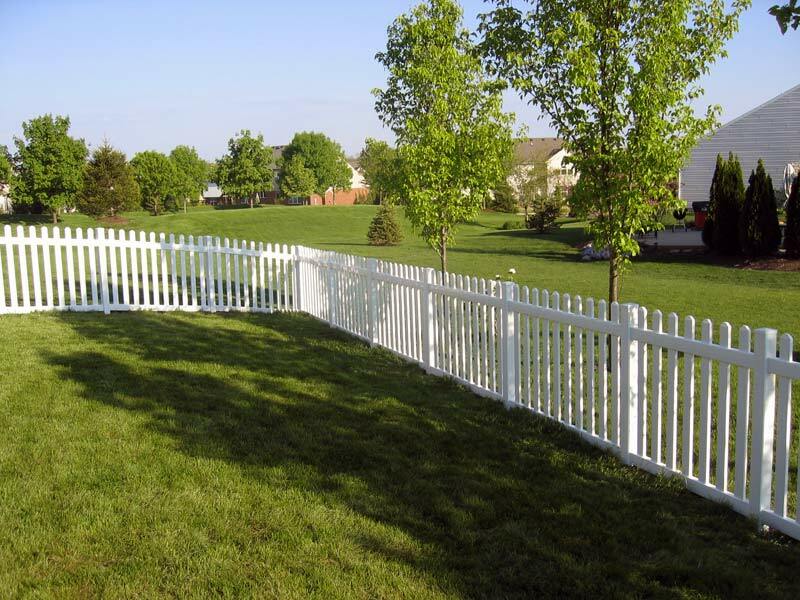 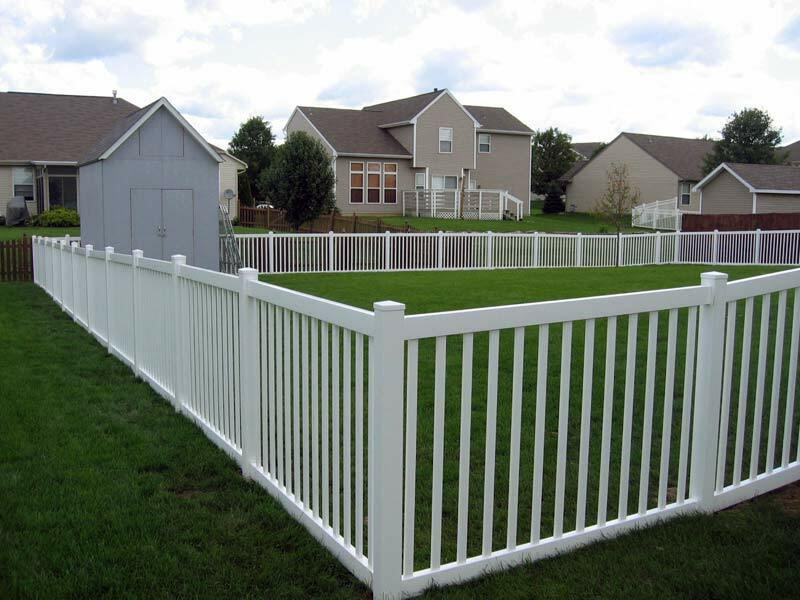 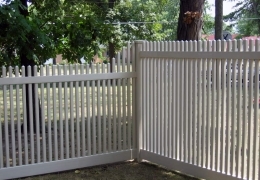 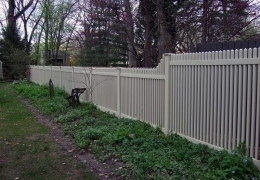 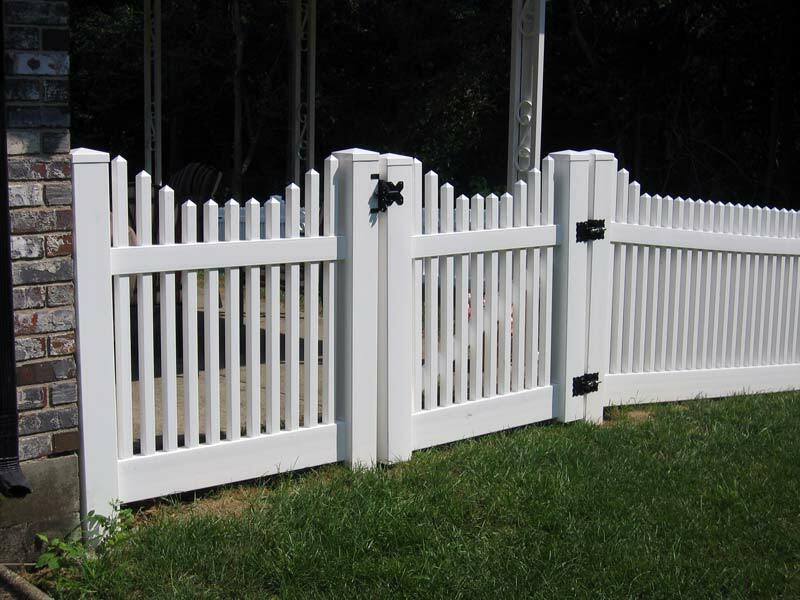 Vinyl fences are also available in a variety of colors and finishes. 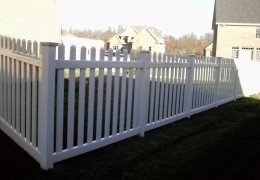 Vinyl also has the advantage of being flexible and will withstand wind better than most wood posts. 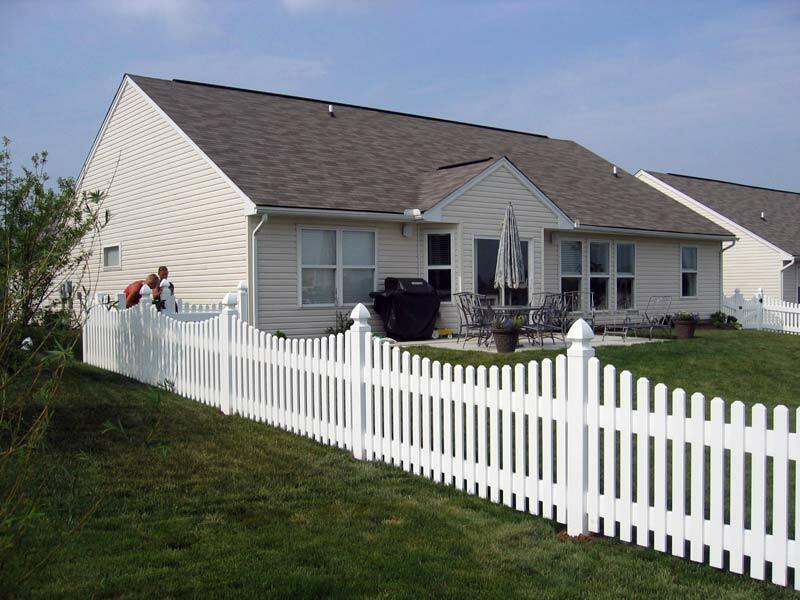 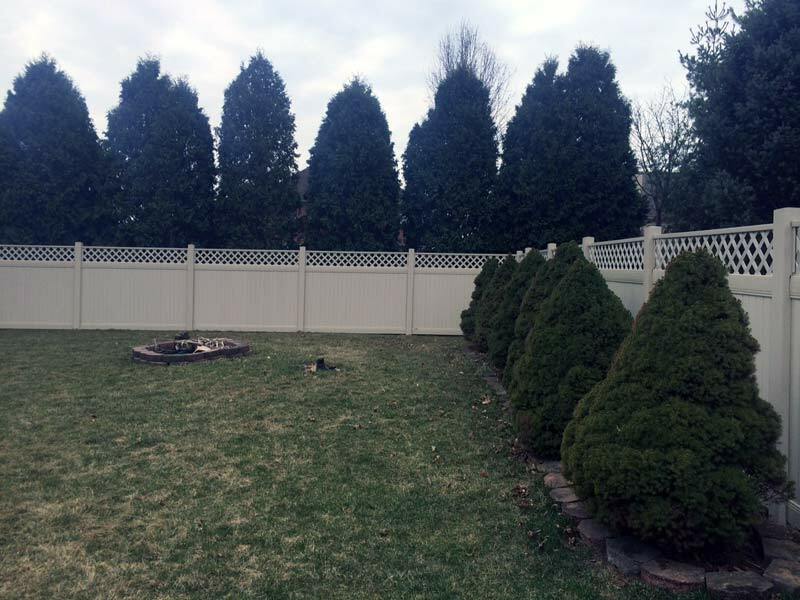 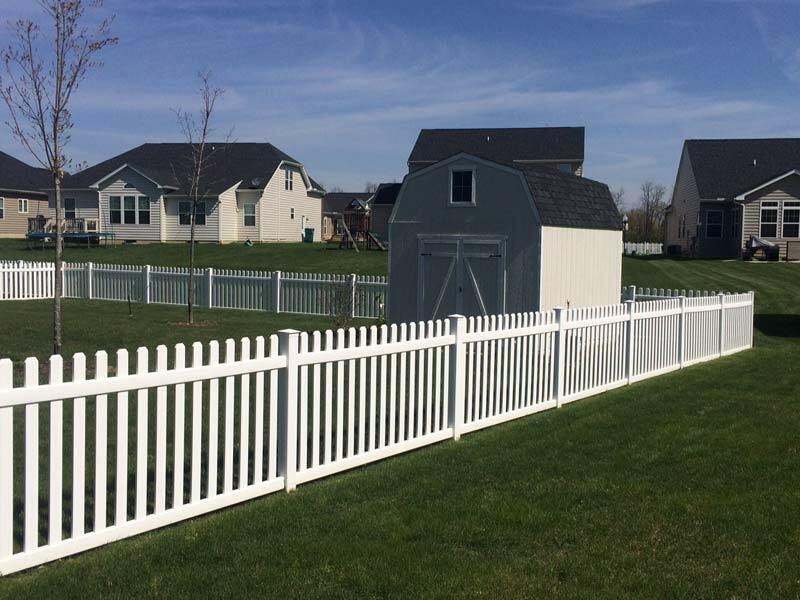 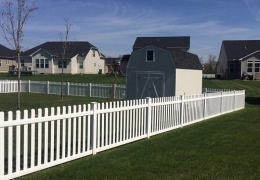 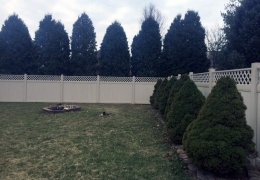 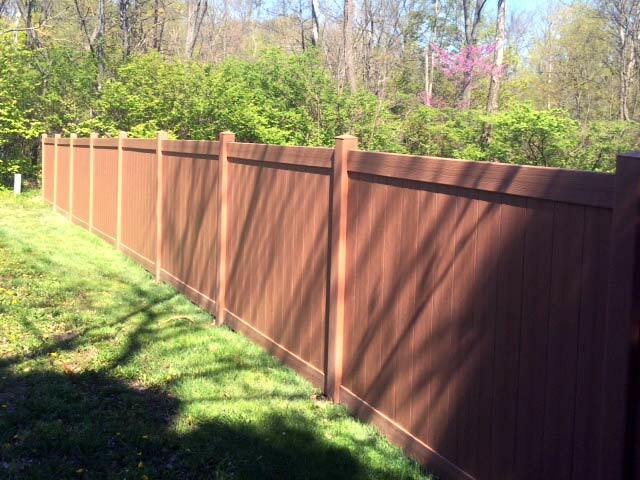 Cedar Grove can help you choose the perfect vinyl fence for your project.